Activision has confirmed that the open-world action thriller video game Prototype will ship in European territories on June 5 and to North American retailers on June 9, arriving in stores shortly thereafter. Fans of the infamous Alex Mercer should also be sure to check out the newly updated official game website located at www.prototypegame.com to gain access and view newly added game information and content, including the first half of Prototype’s intro cinematic. In Prototype you play as the shape-shifting weapon, Alex Mercer – a genetically mutated man without memory, armed with amazing shape-shifting abilities, hunting to discover what created you and determined to make those responsible pay. 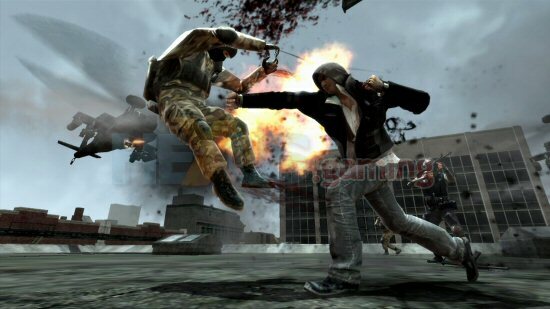 As Alex, gamers tear through a densely populated contemporary New York City moving with Parkour-style fluidity, consuming anybody that gets in their way…assuming their physical form, memories and abilities. Fueled by a three-way war between Alex, the Blackwatch (military) and a viral outbreak known as the Infected, the storyline revolves around a deep, dark conspiracy 40 years in the making! 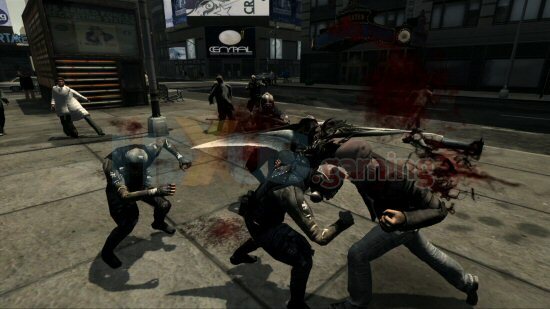 Prototype will be available for the Xbox 360, PC and PlayStation 3.